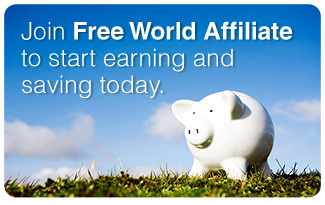 Welcome to Free World Affiliate. Free World Affiliate is a cost-effective affiliate tracking program for web Merchants. 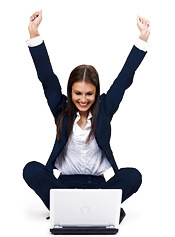 You and your affiliates will benefit from the easy-to-use web application and functionality. © 2009 FreeWorldAffiliate.com. All Rights Reserved.